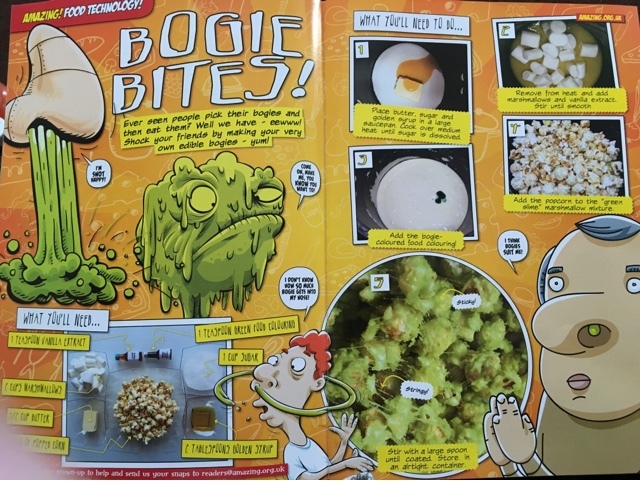 Each Amazing magazine features a variety of amazing facts from the past to present as well as fun crafts and recipes, Our Magazine was the Human Body special so we had loads of information on the human body through history: my son has already noticed this Bogies Bites popcorn recipe in the food technology section, so I'm sure we will be making it very soon. 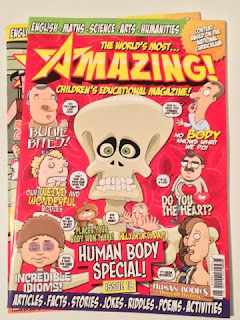 I have teamed up with Amazing Kids Magazine to give 10 of my reader the chance to win a copy of the next issue of Amazing Magazine. My daughter, a little brainbox who loves reading and learning! 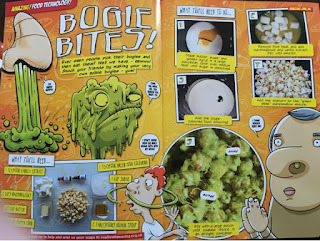 My son would love this, he is nearly 9 and want to know everything!! My daughter! She loves this sort of magazine, which is sadly lacking in the supermarkets. My children can share it. My nephew and niece could share. Will be for my son Jay. He will love it.